More than 100 MPs, including at least 23 Conservatives, had backed an amendment to the Finance Bill to implement the cuts to fixed-odds betting terminals (FOBTs) as soon as possible. Senior Tories Boris Johnson, David Davis and Iain Duncan Smith were among those backing the amendment. A further twelve parliamentary private secretaries also urged the Government to bring the planned changes forward. Culture Secretary Jeremy Wright, who courted controversy when it emerged he had met with two pro-gambling MPs prior to the initial delay, announced the change. He added that the planned increase in gaming duty for online casinos would be brought forward to April 2019, to offset the Treasury’s loss of earnings. Tracey Crouch, the former Sports Minister who resigned in protest at the delay, said she was “pleased that common sense has prevailed”. 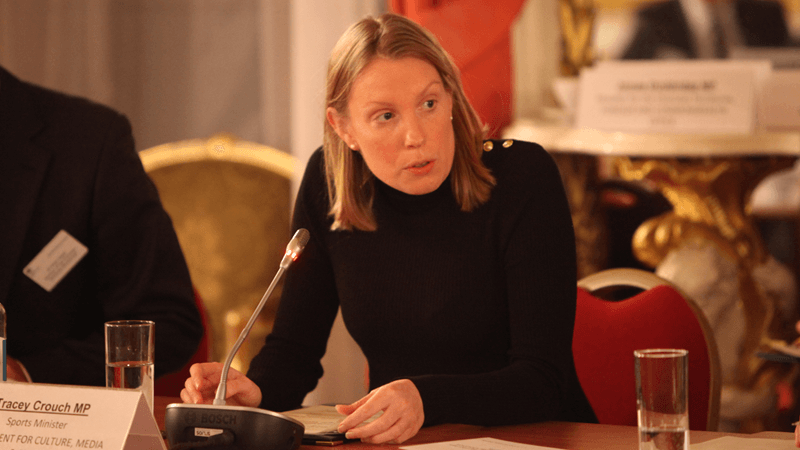 She added that while this was a welcome step, more work needed to be done in reducing gambling-related harm online, dealing with advertising, and supporting treatment for gambling addicts. Labour’s deputy leader Tom Watson also welcomed the change, saying it was “a very good day for the many thousands of people whose families and communities are blighted by gambling addiction”.